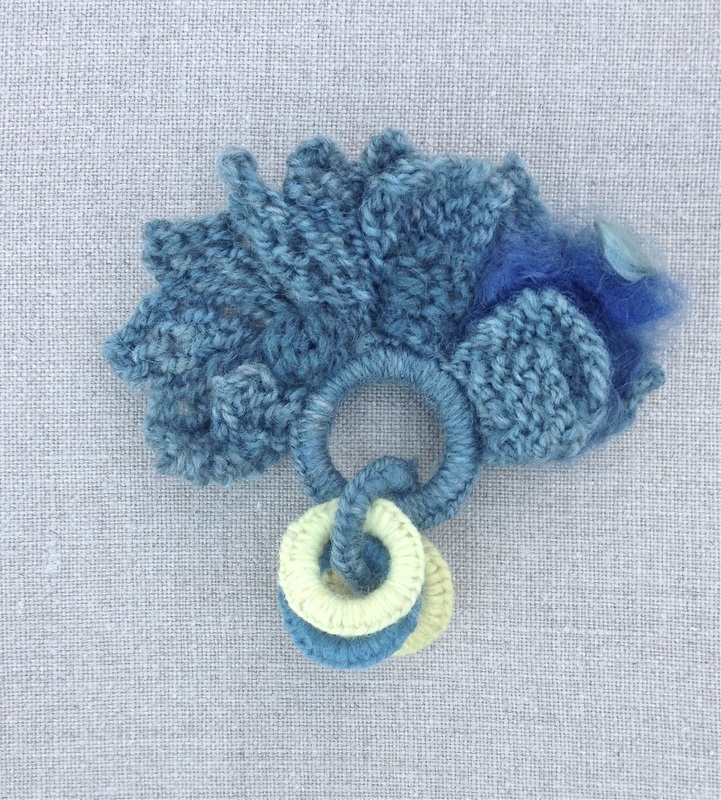 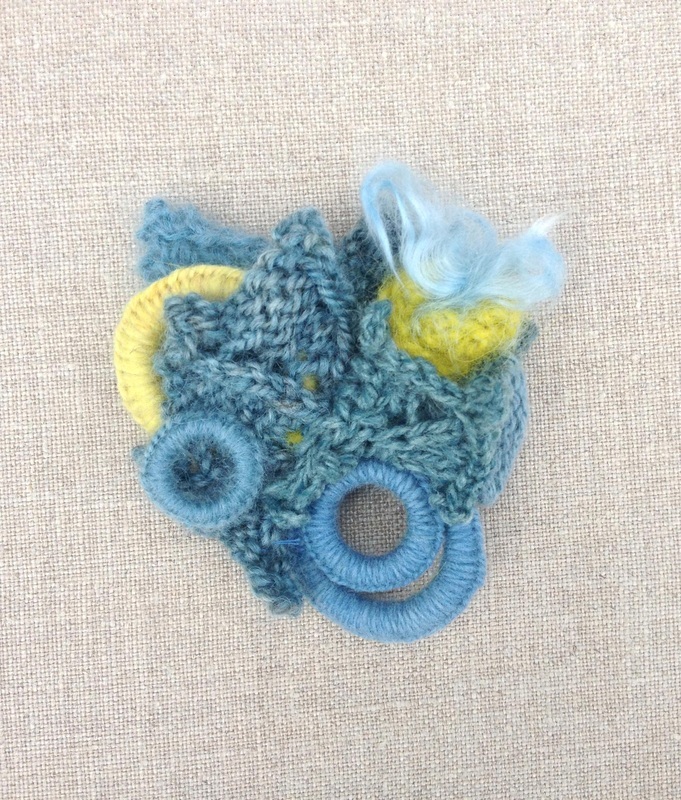 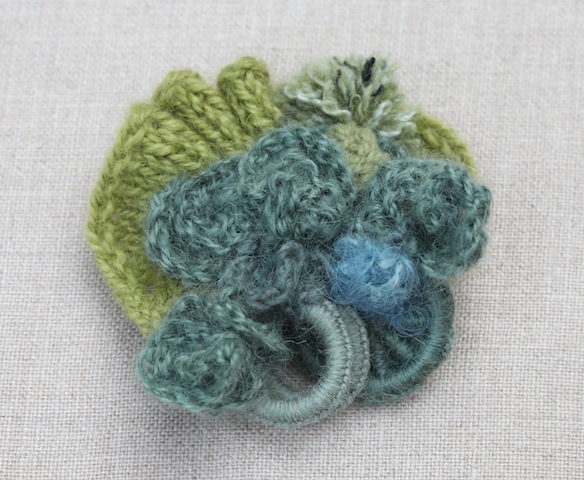 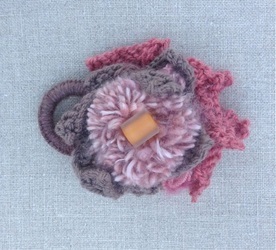 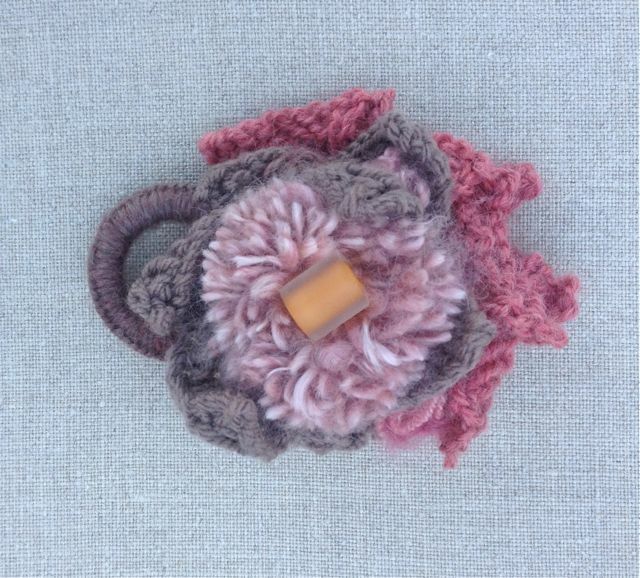 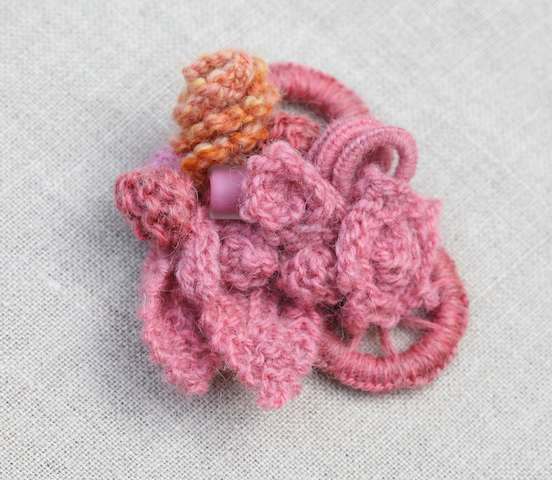 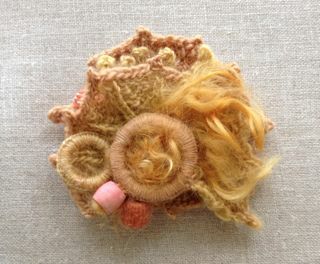 Individually designed and hand knit, one-of-a-kind artisan Fiber Collage Brooches to delight and to adorn your hats, lapels and jackets. 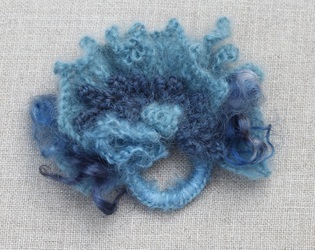 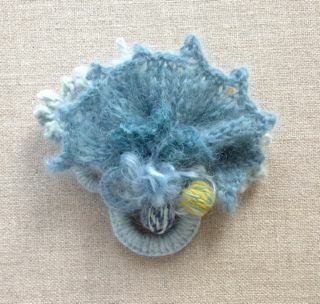 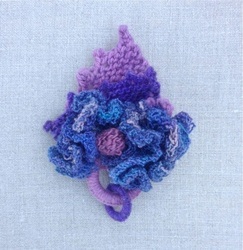 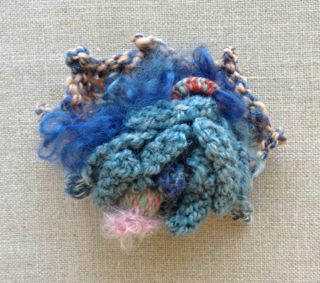 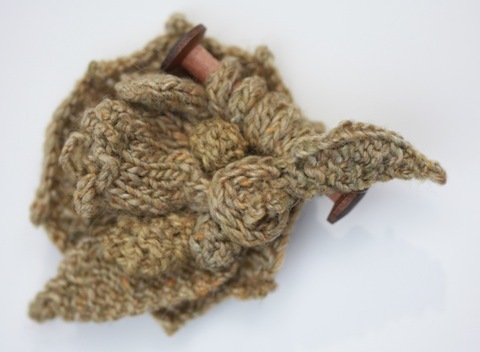 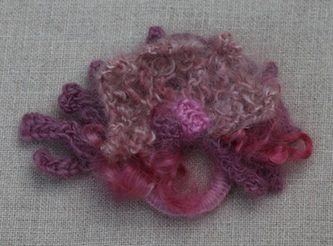 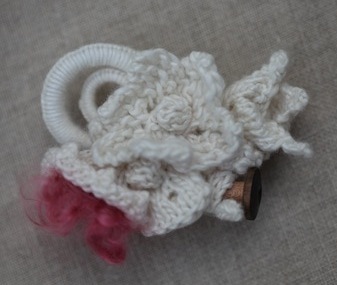 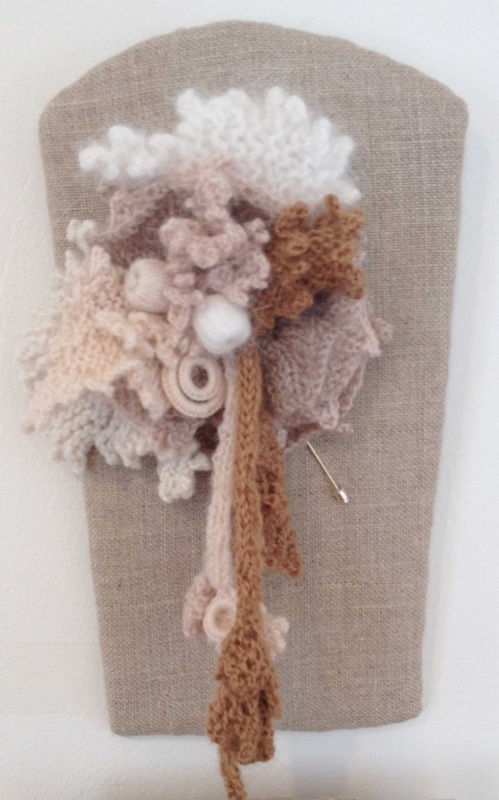 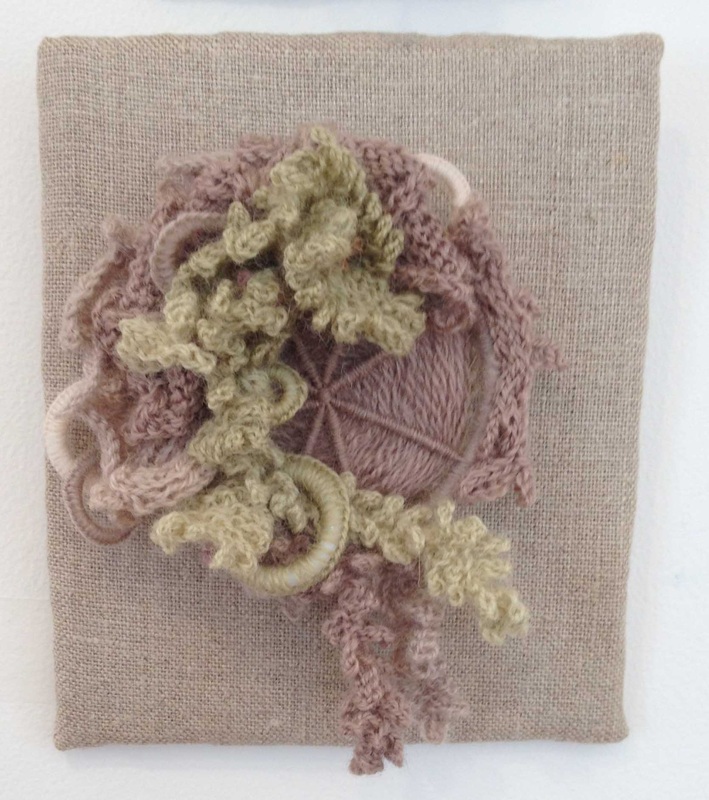 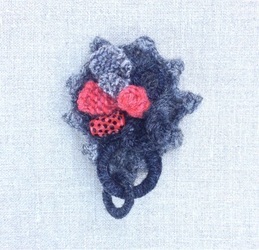 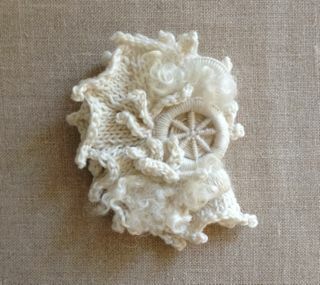 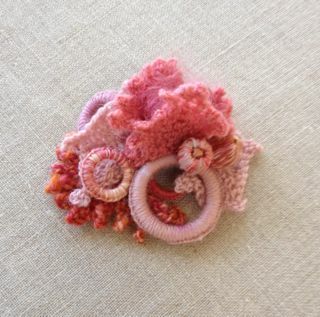 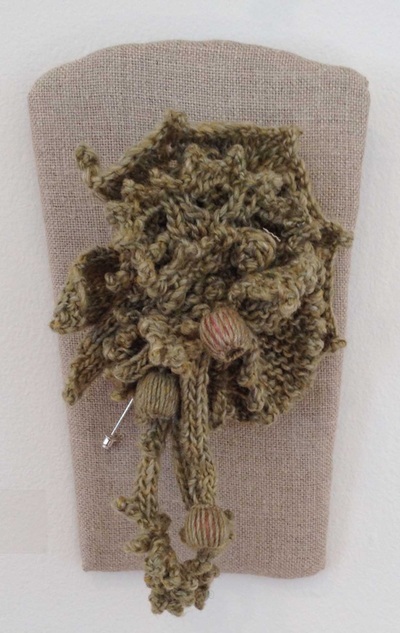 Size approximately 4" X4"; felt backing, attached stick pin. 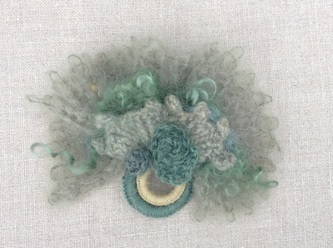 Brooches on 'frames' are about 7" x 5". Artisan fibers and Vermont handmade glass beads. 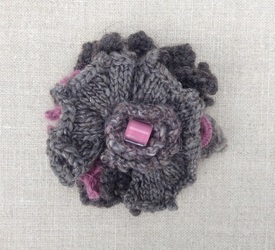 Available through Collective Gallery, Woodstock, VT and League of New Hampshire Craftsmen Gallery, Hanover, NH.